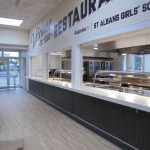 Our expert team of commercial kitchen designers, project managers and installers have many years of experience working on retail and leisure sites. We have a track record of ensuring efficient, stylish and profitable catering facilities to shopping centres, outlet malls and leisure centres, including spas and fitness clubs. Based on your requirements, we design kitchens and dining areas to attract guests and make the best use of your space and budget. 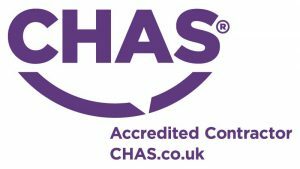 Each aspect is carefully considered to maximise results and all installed equipment is of the highest quality and safety standards. 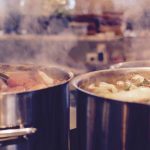 For more information on how we can refit and install a commercial kitchen for your retail or leisure space, call our expert team on 01323 843447. You can also see some recent case studies here and email us on sales@indigoce.co.uk. 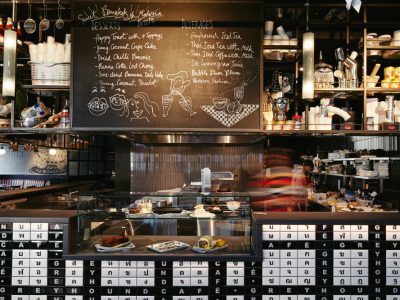 At Indigo Catering Equipment, our experience gives us the skills and knowledge to present you with a detailed plan that harnesses the full potential of your space and budget, taking into account daily use and pressures of the retail environment. Both functional and stylish, we plan for harmony so you’re catering staff and guests have a positive experience. This is particularly important for the retail sector, where reputation is the key to repeat business. Once you get in touch, we will gain an understanding of your needs and work alongside consultants, or existing teams, to deliver a bespoke design that works for you. Once approved, our installation services will be scheduled to suit your availability and timescale, allowing your surrounding facilities to continue business with limited disruption. 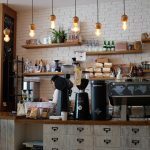 Kitchens for retail and leisure spaces should be aspirational, modern and appealing to visitors; not only should the ideal equipment and standards be met, they should also be tempting and relaxing spaces to draw in customers. This is where our team truly excel as our designs include both backend and frontend kitchen spaces, with service areas and dining facilities. Turnkey solutions such as this are offered with full project management and progress is very openly communicated throughout the design and installation. Our workflow is a tried and tested process, so you can be confident in our results on functional, stylish kitchens that come in at excellent prices. 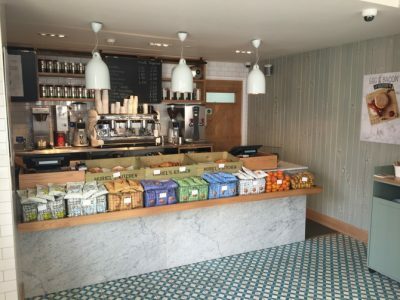 For more information on our design and installation services and how we can help with your retail or leisure space, get in touch with our friendly team on 01323 843447, or email us on sales@indigoce.co.uk.